I wonder why almost all indie 2D pixel games looks like these? It is easier to make? Or it is some kind of fashion nowadays? There are lot of people that want make homage to old school pixel art games.. but when I saw this kind of pixel of art it never reminds me of old school... Maybe this some kinda of modern day pixel art style??? Owl boy, Iconoclast, Chasm are the only ones that looks like old school to me and maybe there are more that I dont know.. Here is a lot of example..
Re: Modern day pixel art? Nowadays there definitely seems to be a trend, which I believe was mostly pioneered by that 'SuperBros' game- Superbrothers: Sword & Sorcery (had to look it up ), as well as Fez (5 years in the making) and arguably influenced as well by modern cartoons such as Adventure Time. Rectangle-shaped torsos from which thin (even noodly) appendages protrude ('ninja-star' body proportions, as Arne would put it). Very small hands and feet, following the previous approach. In most cases, a separation from the traditional 'SD' practice of expanding the character's head (Fez is a notable exception). Predilection for 90-degree angles, as a stylization used both in characters and especially scenery elements. Framing that favors visualization of an expansive scenery, often relegating characters to a smaller scale. 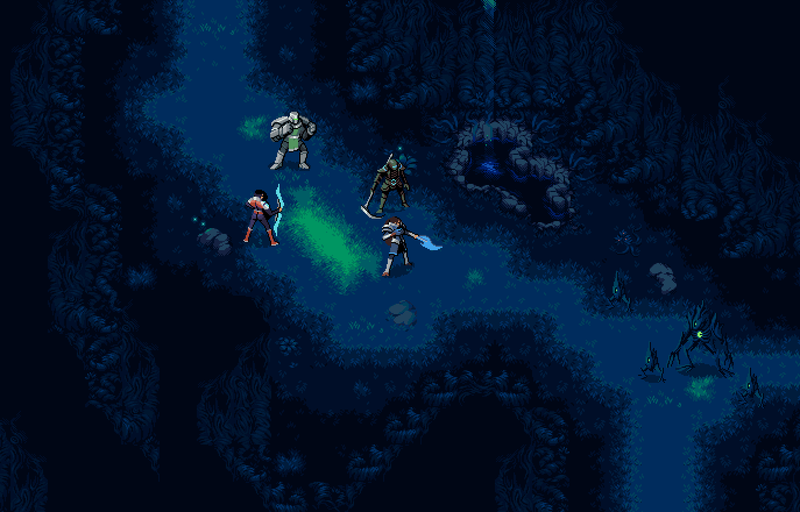 Clear chromatic separation of characters and scenery, usually relegating colder and darker colors to the scenery (needed because of the previous point). In some cases, simplistic, near-black, bead eyes (usually 1 pixel or a 2x2 cluster). In most cases, a disjointed, saturated palette in which colors do not mingle (Super Time Force, Bro Force). An emphasis on fluidity of animation, as a counter to the simplicity of the characters. Popularity of the projects that already have taken part in it. Ever-increasing number of people with an enjoyment/nostalgia of retro-aesthetics, at least in a superficial level. Potential for feeling of awe and expansiveness, as demonstrated in the Superbrothers Sword & Sorcery game. Apparent simplicity of its execution, this being encouraging for people without a background in pixel-art. Note that I'm by no means an expert (least of all in color theory) so please feel free to call me out on anything that sounds off. I completely agree w/ Carnivac. If anything, it's just a trend, like any other trend. Something becomes popular (because it is good/likable,etc), and then people copy it because they're moved by it- inspired. The trend itself isn't permanent, and also it doesn't dictate how something should be made. If you make something that is likable, then there's no point worrying how it looks to others, is there? So just continue making what you like to make. People see things they like, and they make what they like. There is bound to be crossovers with everything, which makes them appear greater than they might be depending upon what you consider great. It's only an issue if you don't think it's that great, in which case, do something different that you enjoy more. We should do a challenge thread where you draw in a style you hate..
a lot of those games look cool and unique enough to me! Same, I'm all for fluid animation too. 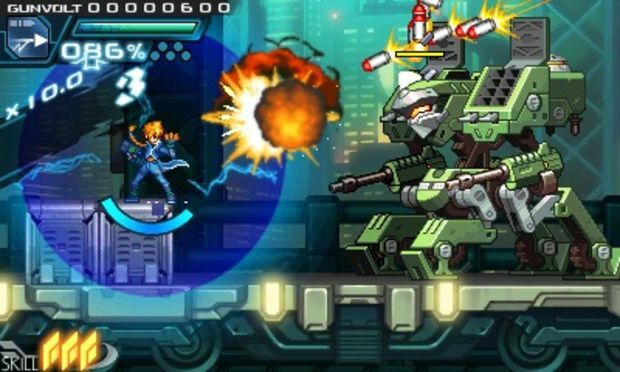 And something that is not indie, Azure Striker Gunvolt recently released for 3DS. 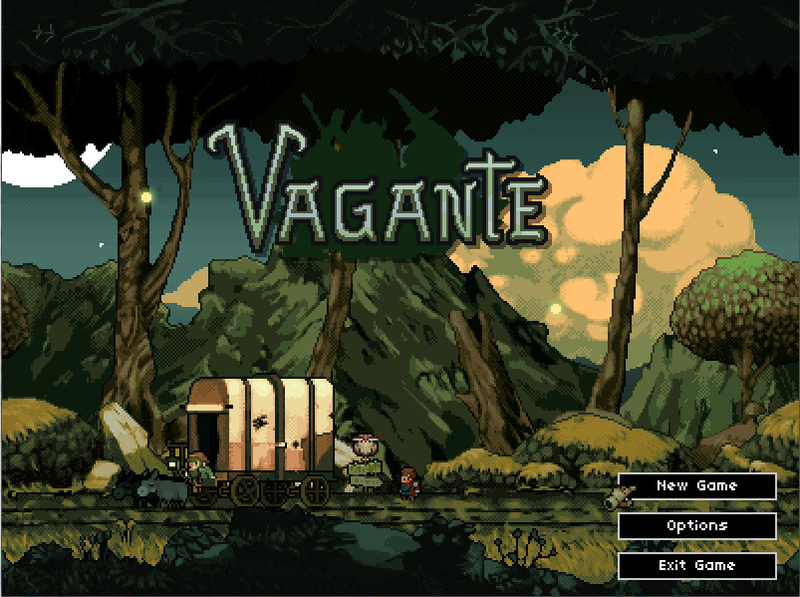 Though speaking of the simple, fluid animation style, Crawl, Moon Hunters and Witchmarsh look pretty good.